Location, location, location! 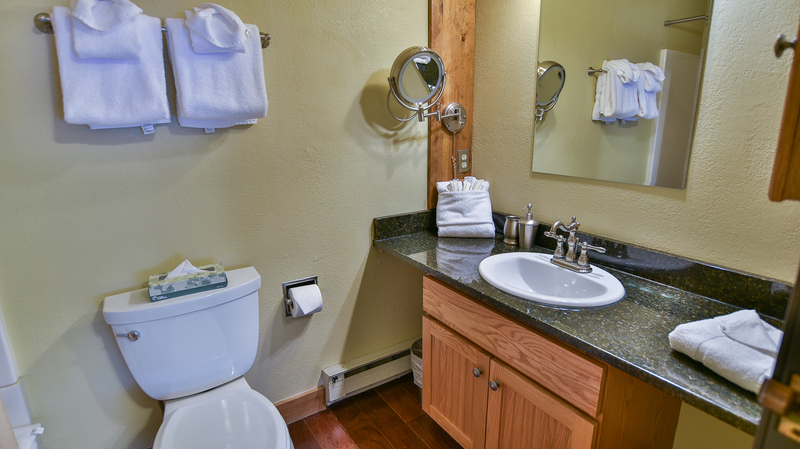 Practically ski-in/ski-out convenience — you’re literally a 100-yard walk from the slopes and the ski school meeting area. Drop the kids off for a lesson, make some runs, ski in for a quick lunch, then be right back on the Quicksilver lift in minutes. 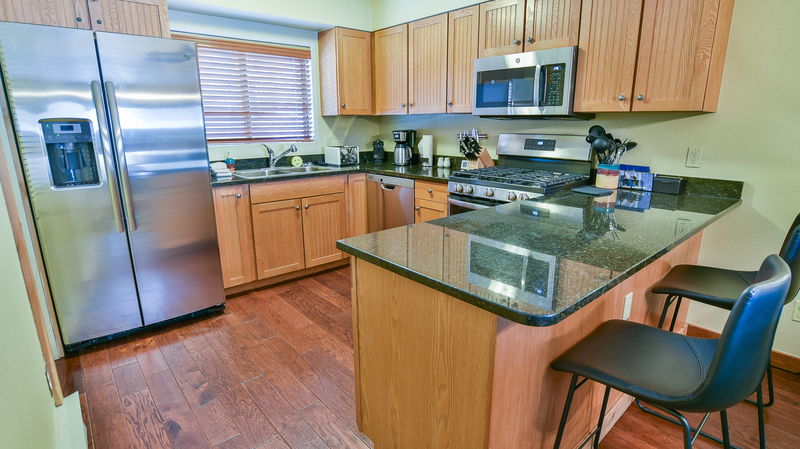 You’ll love this 2-bedroom, 2.5-bathroom (sleeps seven) deluxe townhome's bright, airy interior and vaulted ceilings. 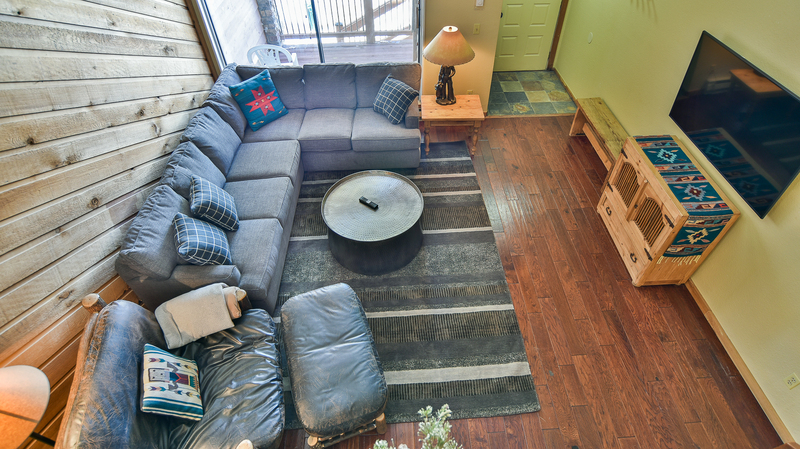 The living area features a gas fireplace and lots of comfy seating for a movie on the LCD TV or just relaxing after a day on the slopes. The kitchen features granite counters and a gas range, and there’s a dining table with seating for six and room for two more at the counter. You’ll also enjoy seasonal access to shared hot tubs and the Upper Village Pool, a patio, free Wi-Fi, a washer/dryer and a one-car attached garage. There’s also first-come, first-serve outdoor parking for two more vehicles. 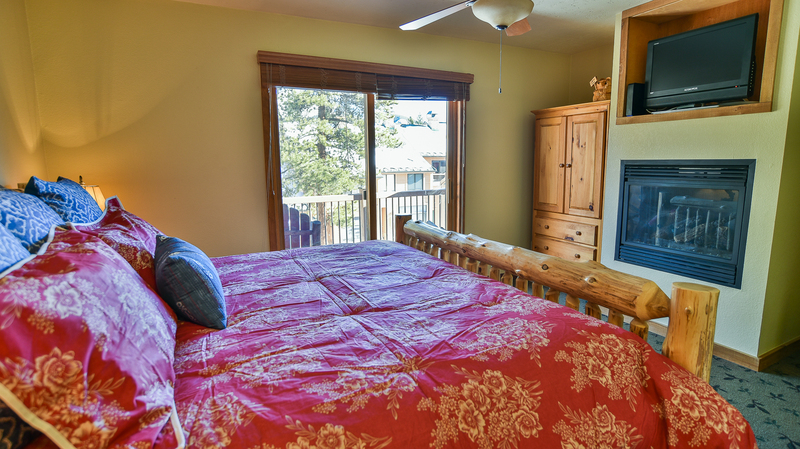 And, the town of Breckenridge is just a short 5-10 minute walk away with shopping, restaurants and great nightlife. 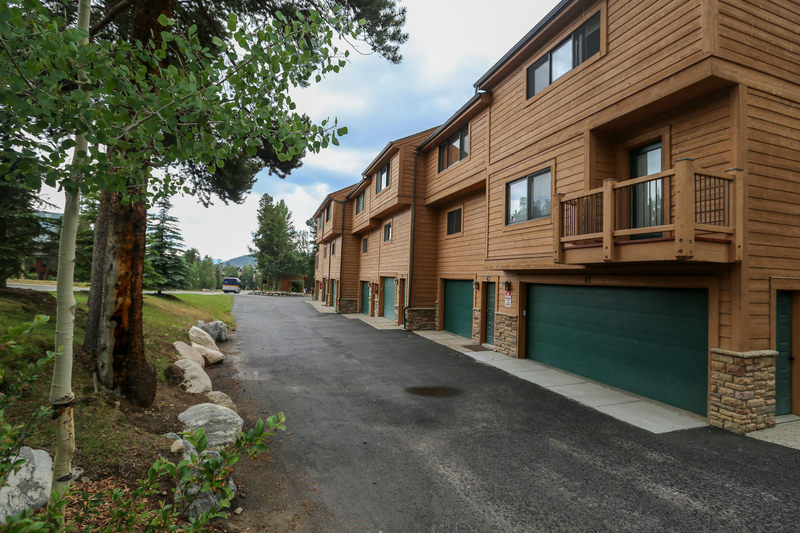 You won’t find a nicer ski-in, ski-out condo in Breckenridge at this price. 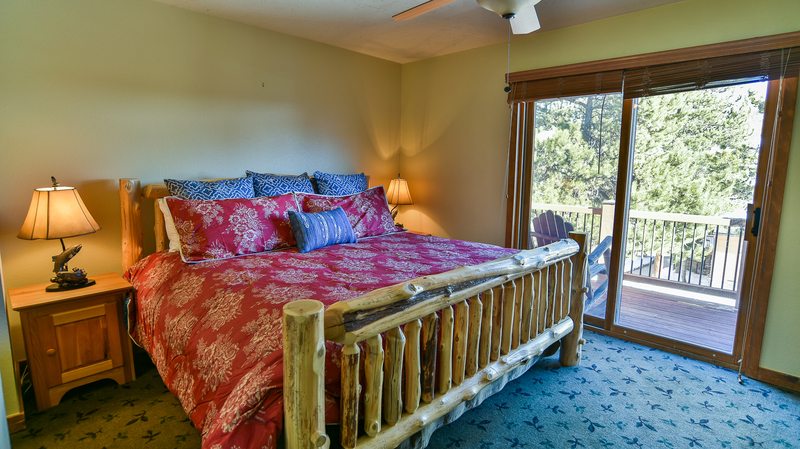 Your family or group will thank you for booking your vacation at Cedars 43! 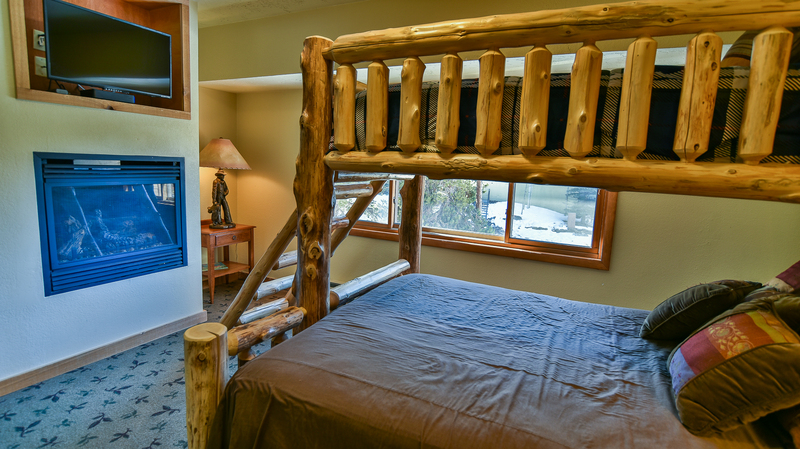 Master suite: log king bed, private bathroom with tub/shower, LCD TV, private patio. Bedroom 2: captain's bunk bed (twin over full), private bathroom. Perfect for kids and guests. Living area: double sleeper sofa. 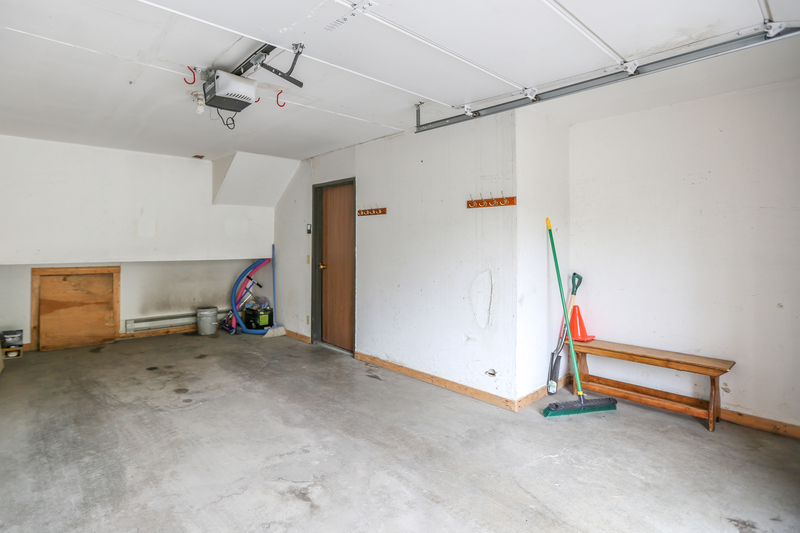 Parking: 1-car garage, 1 outdoor spaces (first-come, first-serve) — 2 spaces total. Business and Occupational License #43370. Charming with lots of room and perfect location! Our family returns to this condo every winter because it is clean, has all the amenities, and you can't beat the location. 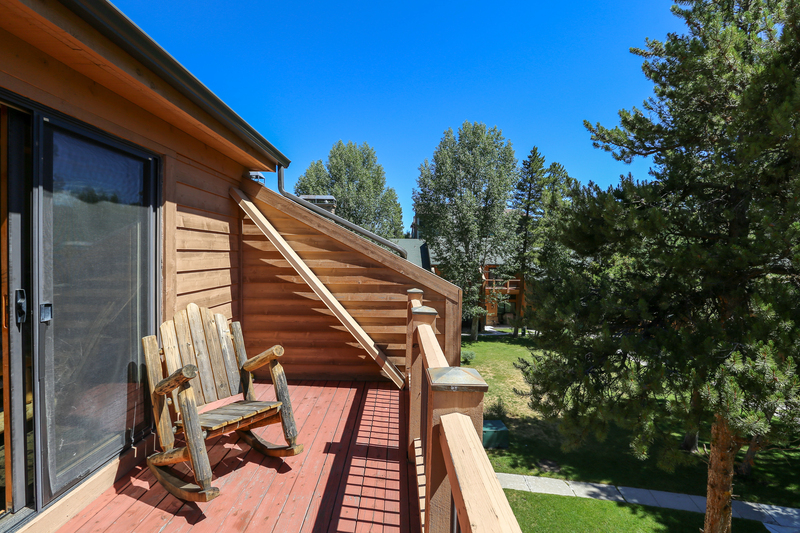 It is steps from the slopes and only a few blocks from downtown. So nice to avoid the lunch hour crowds and ski back to the condo for lunch, or a quick (in my case, not so quick) break. We stayed here over 4th of July and it is beautiful in the summer too, and the kids loved the pool. I started skiing at Breckenridge when I was 4 years old and my dad was on the ski patrol. Over the years, my parents instilled a great love for the sport. With their insistence that I carry my skis to the lift, they also inspired a childhood dream: to own a slope-side condo. CEDARS 43 is the realization of that dream. It is a charming mountain home where we can wake up at 8:15 and, depending on how quickly we can put on our ski boots, be on the lift by 8:30. We can host large dinner parties or cuddle up with a movie and take out. While we have ample space for parking (1 indoor and 1 outdoor spot), we never need to use our car when we go to town, as it is an easy walk to our favorite restaurants -- Mi Casa, Modis and Briar Rose. One of the great surprises we encountered after buying this "ski" place, was that we loved the summer in Breckenridge as much as the winter. 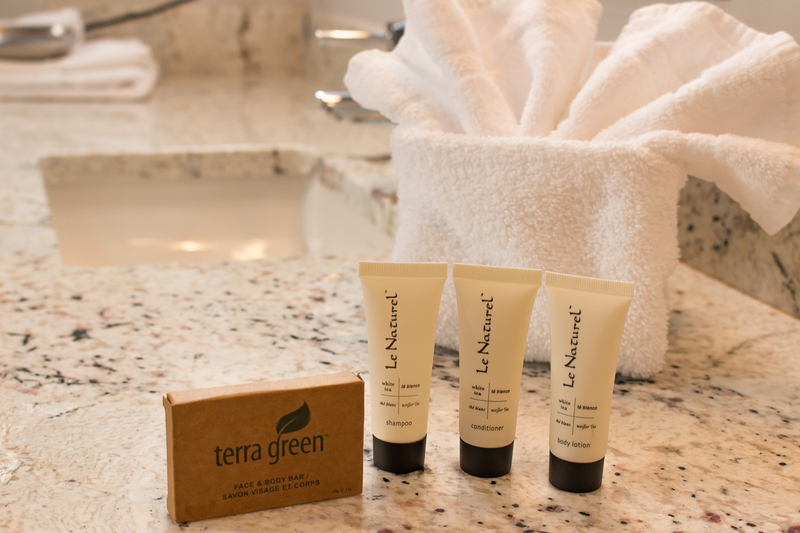 We hope you will enjoy our home as much as we do. Welcome!